The ninth point of the Scout Law? A Scout is Thrifty! 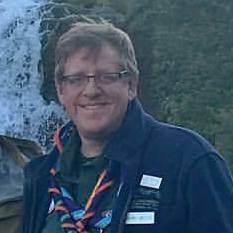 The World Jamboree can be a significant expense but that shouldn’t stop anyone from attending. Here are some awesome ways to raise funds and make the Jamboree more affordable. I’ve heard people say, “I’d love to go to the World Scout Jamboree, but it is SO expensive!” Let’s take a look at how you can afford to go to the next WSJ at the Summit in 2019. First, for most Scouts it will cost $2,400, assuming you paid your deposit before January 31, 2018. This, by the way, includes transportation from one the many “hub” cities across the US. There may be a short road trip in your family’s future to get you to one of those hubs. For some participants, $2,400 is affordable and within reach for an experience of a lifetime. For others (many of us), we’ll need to get a tad creative to raise the funds. The good news is that you have about 500 days before Jambo 2019, so we have some options. First, let’s sell some popcorn. Popcorn is a convenient and relatively easy thing to sell in Scouting. In my unit, Scouts get 30% of what they sell. So if you sell 60 units of microwave popcorn at $25 a box, you gross $1,500, netting $450 for your efforts. That’s a lot of kernels, but not too much of a stretch. $1,950 to go. With 500 days to Jambo, you can find 20 days to do odd jobs for pay. Think babysitting, mowing lawns, raking leaves, cleaning out barns… you get the idea. At $10 an hour for three hours, that’s $30 bucks a day. 20 days at $30 bucks is $600. You are down to $1,350. Good job! You realize that the Jambo experience is going to be a financial stretch for your family and you apply for a scholarship. The maximum scholarship you can get is $1,200. Say you apply and get $500. Whoo hoo! $850 to go. Now, let’s think about where we go from here. Maybe we can hit mom and dad up for what it would cost if you went to your Council camp for a week. Many Scout or summer camps cost around $300 per week. A 12-day Philmont trek (without transportation) will set you back $940 this year. A week at the Summit costs $779 without transportation. So, we’re in the ballpark. Say we get a commitment from the parents for $385. This is the cost to attend Massawepie Scout Camp in rural Childwold, NY for one week, before transportation and the donut stop at Mr. Rick’s Bakery in Watertown. We still need $465 dollars. Well, we have two birthdays and several holidays over the next 500 days. Maybe we can ask for some cashola for the Jambo Fund for the next birthday or Chanukah gift. Maybe work a few more nights babysitting or raking leaves. Maybe sell some patches on Ebay. Could you come up with $450 with one or a few of these tactics? I bet you could. So, we’re down to $15. The cost of a few cups of joe at Starbucks or half a tank of gas. Frankly, I’m out of ideas but I’m sure you could come up with more with a little brainstorming. 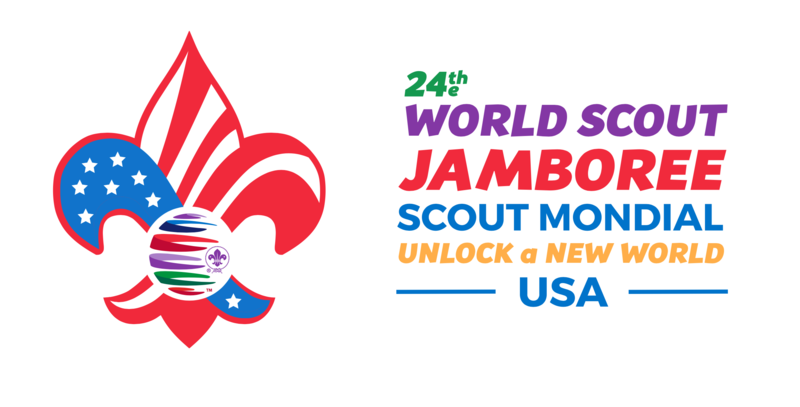 If someone told me I could go to the World Scout Jamboree for $15 and 20 half-days of work over two years, I’d say you are crazy, but there it is. A life-changing experience for $15. See you at the Summit for the Jamboree. Invite a friend, invite your sister, or invite a friend’s sister. It will change your life, and it only costs $15.